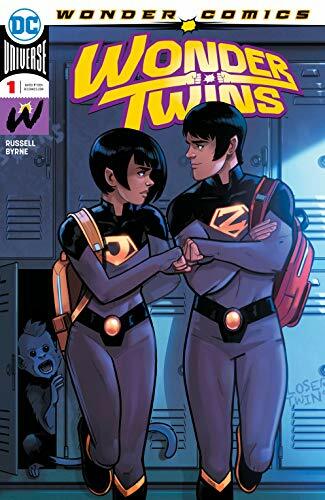 “Wonder Twin Powers, Activate!” Mark Russell of Flintstones fame takes on Wonder Twins in Wonder Comics presents Wonder Twins #1 of 6! Form of “Ice Rink”? 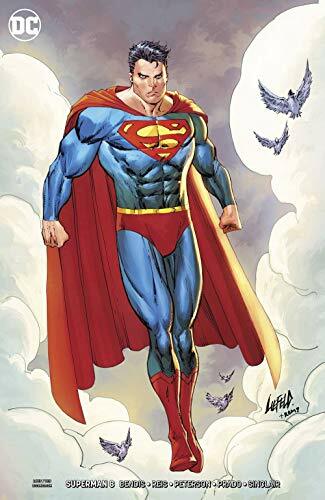 … Going off of Dursin’s unexpected Liefeld Wolvie variant last week, we’re picking Superman #8 from Bendis as Jon Kent returns from hanging out with granddad in space! 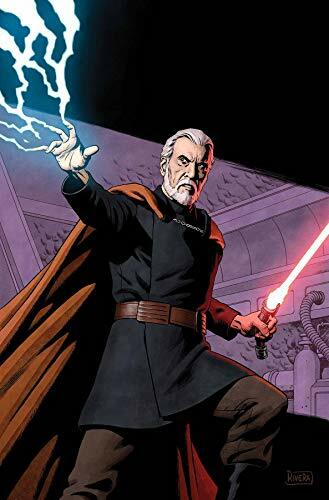 … Betrayal is the nature of the Sith but you tell that to crusty old Count Dooku in Star Wars: Age of Republic Count Dooku #1. You know you want to buy it. Maybe Yoda will be in these exalted pages? … Picks this week from LeaguePodcast.com.